It’s not cliche to say that a smile is the most beautiful accessory you can wear. Your smile is supposed to shine as bright as you do, and after your first appointment with Dr. Choroomi, you will feel confident in a change. Change is good, specially if it is for the benefit of your overall health and confidence. As Dr. Choroomi likes to say, ” Our mouth is the gateway to our body and therefor our overall health”. You deserve a more healthy and beautiful smile, and with Dr. Choroomi’s help can achieve the smile you have always wanted. He has been practicing cosmetic and restorative dentistry for over 10 years and currently owns his own practice in Agoura Hills & Canoga Park. Dr Choroomi has been changing smiles for his every day patients to celebrities on a daily basis. From anti aging veneers, porcelain crowns to cosmetic gum surgery, he is the cosmetic excerpt you are looking for. Dr. Choroomi’s passion for dentistry is second to none and his emphasis on holistic dentistry will help you get the beautiful and healthy smile you have always wanted. His state of the art dental Practice in Agoura Hills is equipped with the latest in dental technology to help with accurate diagnosis and treatment. A beautiful Dental Spa with a holistic approach to all dental treatments. If you wonder if cosmetic dentistry is for you, it will be good to know that we can help! Dr Choroomi works closely with the best photographer and dental laboratories to create an after image of how your smile can look like with dental veneers or crows. His expertise in cosmetic dentistry in connection with the latest in dental technology, can help you decide if cosmetic dentistry is for you. How amazing is it to be able to know how your smile would look like, even before the procedures? Cosmetic Dentistry and Orthodontics is an outstanding way to stand out with a bright smile. Here at Agoura Dental Group we offer a variety of different procedures that will help brighten and straighten our patients smile. Dr. Aaron Choroomi takes pride in his outstanding attention to detail. He works closely with his patients to assure that they receive the attention and care necessary to achieve the smile of their dreams. If you have ever wondered what having a smile that catches attention, and yet remains an amazing natural look can feel like, Agoura Dental Group and our expert in cosmetic dentistry is the place for you to be. Your smile is important. It’s a window into your personality, and it shows the world who you are. That’s something special. At Dental Agoura Hills CA, we understand that every patient is an individual, with unique concerns and goals. We treat each of our patients like a person, not a number. We want to make you smile! Dental care is not only about maintaining healthy teeth and gums. It’s also about maintaining a healthy outlook and feeling good about your appearance. A beautiful smile goes a long way toward helping you present your best self to the world. Dentist Agoura Hills CA offers a range of modern dental services to help your smile dazzle! Of course, not all of these treatments will be right for you. Dental Agoura isn’t CA isn’t interested in pushing high-priced, unnecessary procedures. Instead, we listen to our patients individual needs and tailor our care specifically to those needs. If you require emergency dental care, it can be hard to know where to turn or who to trust, but don’t worry, Dental Agoura Hills CA can help. We have a dedicated staff that includes experts in emergency dental care. Our offices offer 24/7 access so you can be assured you will receive immediate attention if an emergency does arise. As concerning as needing emergency dental care can be, we understand that elective dental care can be just as daunting. Choosing to make a positive change for yourself with cosmetic dentistry is often a life-altering decision that isn’t made lightly. We want you to feel confident in your choice and facilitate your progression through this exciting time. Providing you with the best possible experience is what we strive for every day. 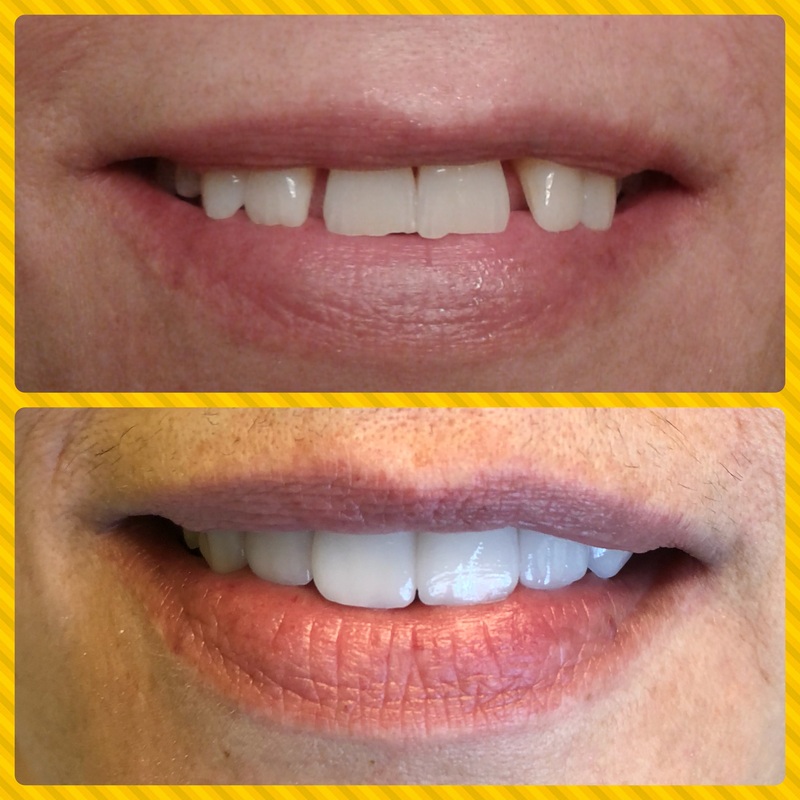 If you are considering cosmetic dentistry, check out our Smile Makeovers. These are not one-size-fits-all solutions. You are your own person, and we want to give you the unique smile you deserve. We’ll work with you to create a balanced, beautiful smile that’s just right for you! Sometimes, the path to creating a better, healthier-looking smile is an easy one. You may already have beautiful teeth, but still feel they could use a little extra pizazz. That’s where we come in. We offer affordable, convenient teeth whitening treatments that will get your smile sparkling! Oh, and did we mention the massage chair? After all, why get your teeth whitened when you can get your teeth whitened — with style! Where Will Your Journey Lead? Studies show that people who feel happy with their smiles generally take better care of their teeth, and Dental Agoura Hills CA wants to help you develop healthy dental habits. Daily use of dental floss, brushing after meals and engaging in a teeth whitening regimen are all steps on the road to a happier, healthier you. Couple them with regular visits to our offices, and you’ll have a beautiful smile that will last a lifetime. Visit https://agouradental.com or call us today to start your journey to a healthy, radiant smile. If you’re in Agoura Hills or the surrounding areas, and you’re in need of dental work, you’re encouraged to visit Dental Agoura Hills CA, a dental practice that offers a gamut of services, ranging from general to cosmetic dentistry. 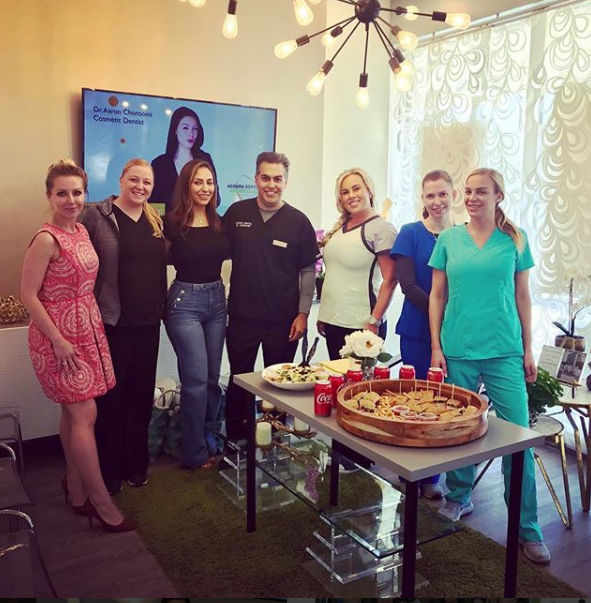 According to their website, Agoura Dental Group proudly offers complimentary exams and prides themselves on a patient-centric approach that has made them one of San Fernando Valley’s most sought-after dental practices. For the last 10 years, they have gained a reputation for providing best-in-class general and cosmetic dentistry to their patients. This commitment to exceeding patient/customer expectation has rewarded them handsomely with loyal customers/patients who have spoken highly of not only the facility but also its chief dentist, Dr. Aaron Choroomi. As chief dentist at Agoura Dental Group, Dr. Choroomi is well-versed in nearly all aspects of dentistry. He attended University of the Pacific Arthur A. Dugoni School of Dentistry where he earned his DDS, before going on to establish Agoura Dental Group in 2007. The dental practice has locations throughout varying cities in California including Calabasas, Westlake Village, Malibu, and Thousand Oaks. All of which is in addition to the original office located in Agoura Hills. Although he is a general dentist, Dr. Choroomi is especially proficient in dental implants and cosmetic dentistry and strives to provide his patients with a beautiful, healthy smile. Dr. Choroomi has been praised for his attention to detail as well as his bedside manner. In fact, these very characteristics have contributed to him being named one of San Fernando Valley’s most accomplished and highly regarded practitioners. In addition to the services already detailed in this article, Agoura Dental Group offers amalgam removal, which are the silver-colored fillings that contain mercury used to fill cavities. Dentist Agoura Hills CA is also one of few cosmetic and general dental offices that also provide orthodontic services. According to their website, Agoura Dental Group offers traditional and Invisalign braces with discounts of $500 and $750 respectively. Lastly, Dental Agoura Hills CA has some of the best hygienist and dental assistants available to ensure that patients receive the best care possible. As patients wait to be seen by the dentist, they are offered a variety of beverages and snacks. 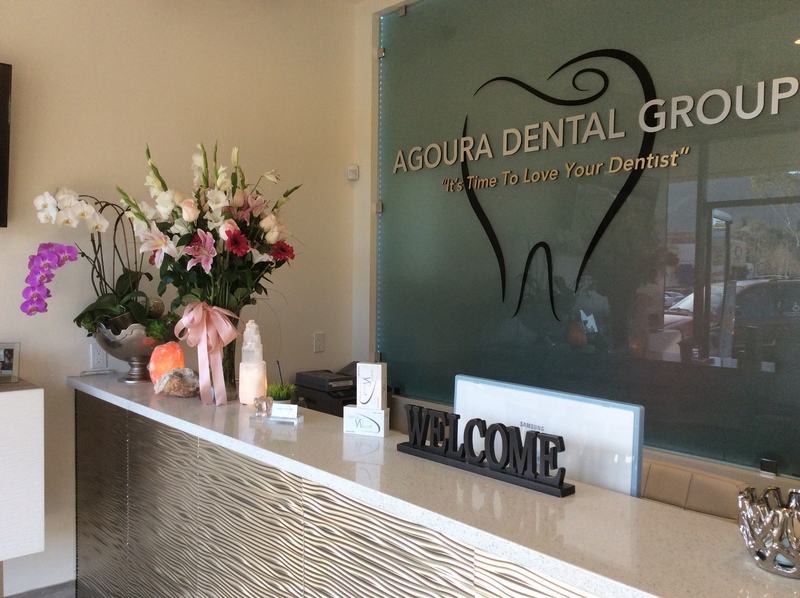 Dr. Aaron Choroomi and his staff at Agoura Dental group are 100% committed to customer satisfaction, which is made abundantly clear from the moment patients walk into the facility and are greeted by a friendly and caring staff. Whether you have a dental emergency or need to schedule a routine cleaning, you’re encouraged to schedule an appointment with Agoura Dental Group. Needless to say, you will be in good hands. If you’re not in the Agoura Hills area, there are multiple locations throughout the San Fernando Valley area. For more information visit agouradental.com. We love our our staff and our patients ! Our staff #lunchmeetings are always focused on improving patient care and gaining knowledge. We have a little fun as well of course …. #weworkhard for you ! Team work is critical to ensure that our patients receive wonderful care and attention. We are always looking forward to our weekly lunch meetings to brain storm new ideas.